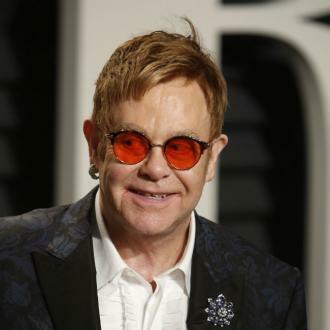 The Elton John biopic 'Rocketman' has been given a release date. 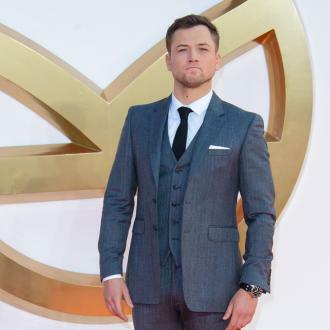 Taron Egerton is portraying the legendary British rocker at various stages of his life and five-decade spanning career and now Paramount Pictures has announced the musical movie will hit cinemas on May 17, 2019. 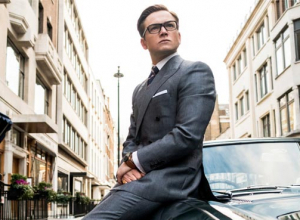 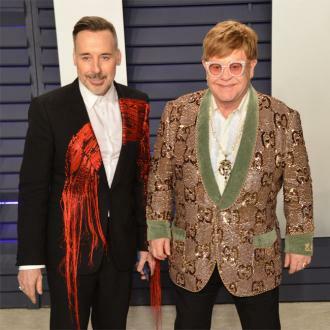 Dexter Fletcher is directing the film from a script by Lee Hall and Elton is producing with Marv Films and Matthew Vaughn alongside the singer's Rocket Pictures partner and husband David Furnish. 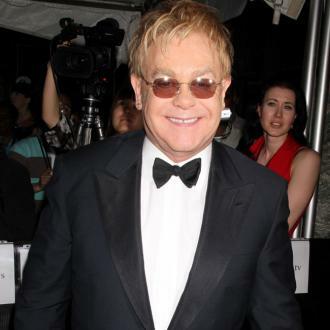 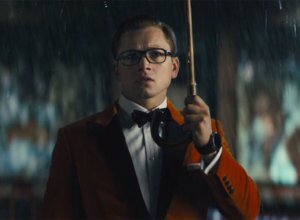 Shooting on the project is due to begin in August and Egerton will be singing some of Elton's most famous compositions himself. 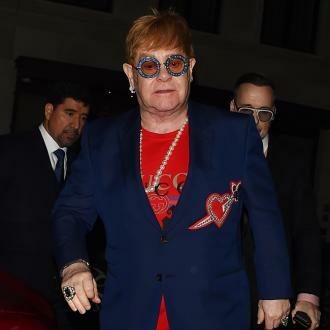 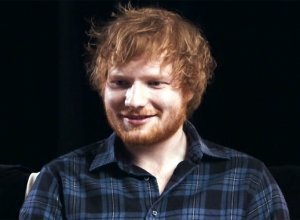 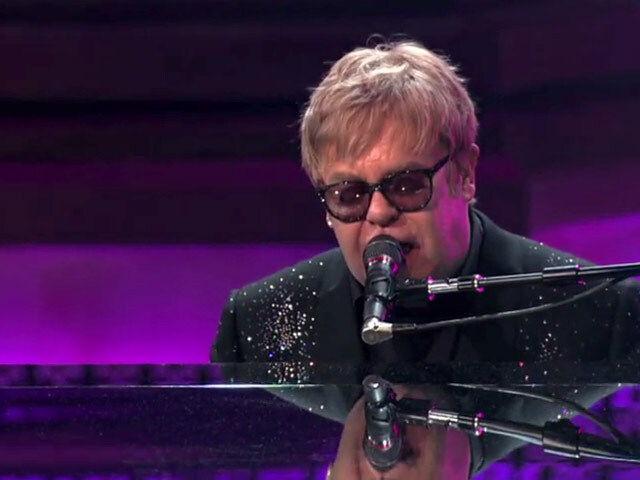 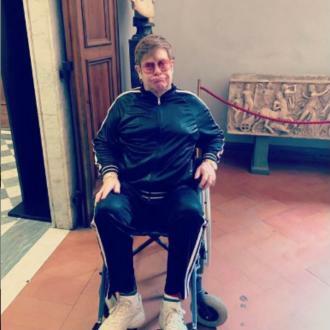 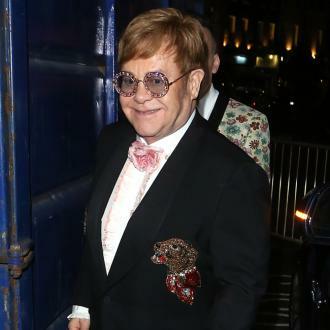 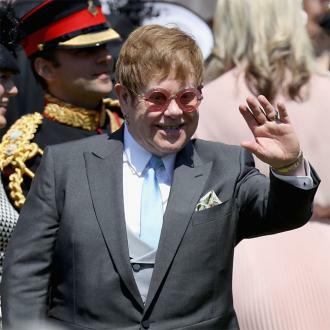 Discussing the tone of the movie, the 28-year-old British actor has teased that it will be a ''fantasy musical'' inspired by Elton's incredible journey to the top rather than a straightforward biopic.